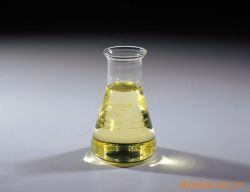 Mainly use:Electric wire and cable，rubber pipe, conveyor belt, auto rubber accessories. 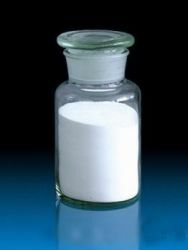 This product is a kind of irregular structure thermoelastomer without and crystals.It has the characteristic of low plastic temperature, low ML viscosity, fine machining function, fine resistance at low temperature, fine heat resistance, fine deflection, fine fire-resistance, it can be mixed with CR, CSM, NBR, EPDM and SBR at any proportion. 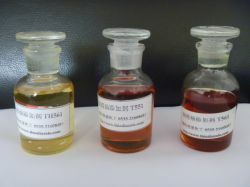 It is a kind of amorphous elastomer with minimal crystal . 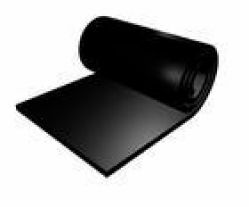 It can be blended with CR, CSM , NBR, EPDM, SBR and NR at any ratio. 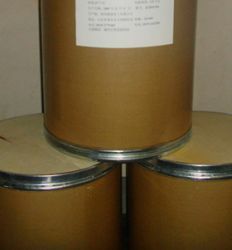 CPE by high density polyethylene chlorinated and become a comprehensive excellent performance of high polymer materials, with excellent weathering resistance, low temperature resistance properties and electrical properties; Ozone-resisting; Anticorrosion chemical resistance, oil resistance; Flame retardancy; Has good liquidity and processing with other plastic and rubber good compatibility.